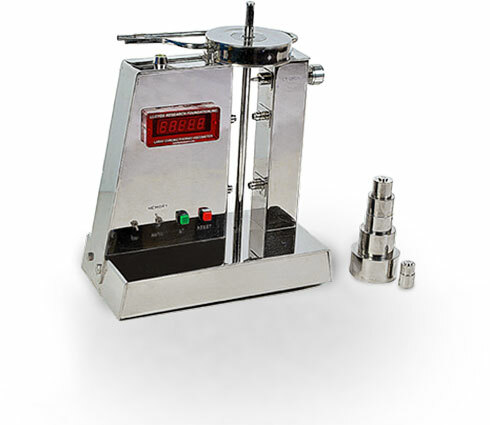 Our second generation of Laray Viscometer is designed for direct viscosity results without plotting of graph or use of software. 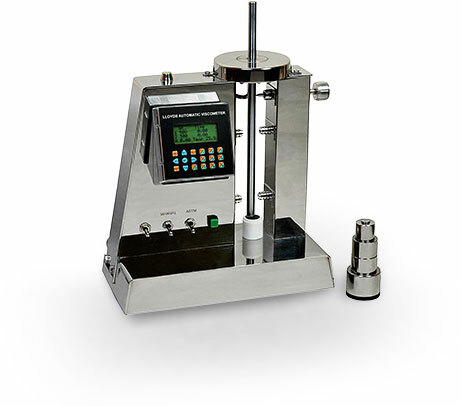 It gives an instant and in-depth analysis of viscosity measurements by using advanced automation tools to directly calculate the viscosity and other parameters. It is a sturdy design which can withstand day to day industrial use in the field of printing inks, resins and allied coatings manufacturing. It features a very simple method of calibration. The Laray Chrono - Thermo Viscometer is a sturdy instrument for day to day industrial use to measure the viscosity of a range of liquid to viscous metal fluids for manufacturing of high quality printing inks and varnishes. It controls viscosity and yield values for accurate quality control at various stages of production batches. The Viscosity results are achieved either by Lloyds Viscosoft Software® or by graphical method using pre-drawn results on the graph sheet.